Join us December 9th from 10am-5pm for a fun day full of holiday cheer! At Funky’s you’ll find EVERY pair of earrings on sale for $14. Pick up some great already made jewelry for friends or family if you don’t have the time (or hate wireworking!) 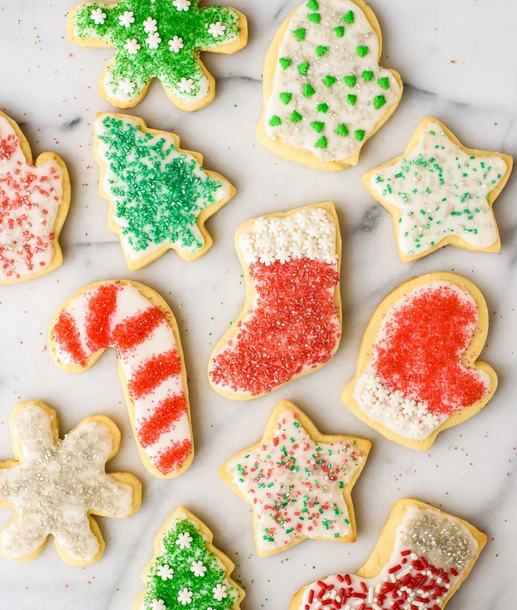 Plus our elves have been busy baking holiday treats….making all of our families favorite holiday cookies for you to taste! We’ll even have copies of the recipes for you to take home if you are inspired! Don’t forget a gift certificate from Funky Hannah’s is a sweet gift for you or someone you love! And…venture to our sister business Hot Shop Glass and meet Mrs Claus! 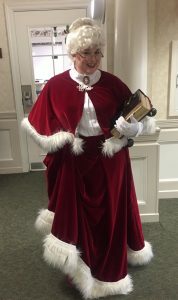 Santa’s sweetie will be at our studio all day greeting children (and adults!) and we’ll have $10 blown glass ornaments…perfect for kids to purchase and give as gifts to teachers or parents!